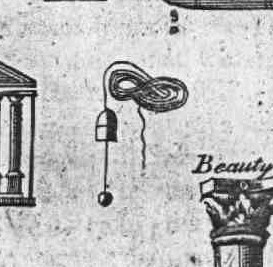 The symbol of infinity as a Masonic symbol can be seen in various exposes during the eighteenth century, seen as a snake or a even a rope twisted in a ‘figure-of-eight’ position, a never-ending flux without any limit, which reflects the theme of rebirth within Freemasonry; the Master Mason rising from the figurative grave during the Third Degree. 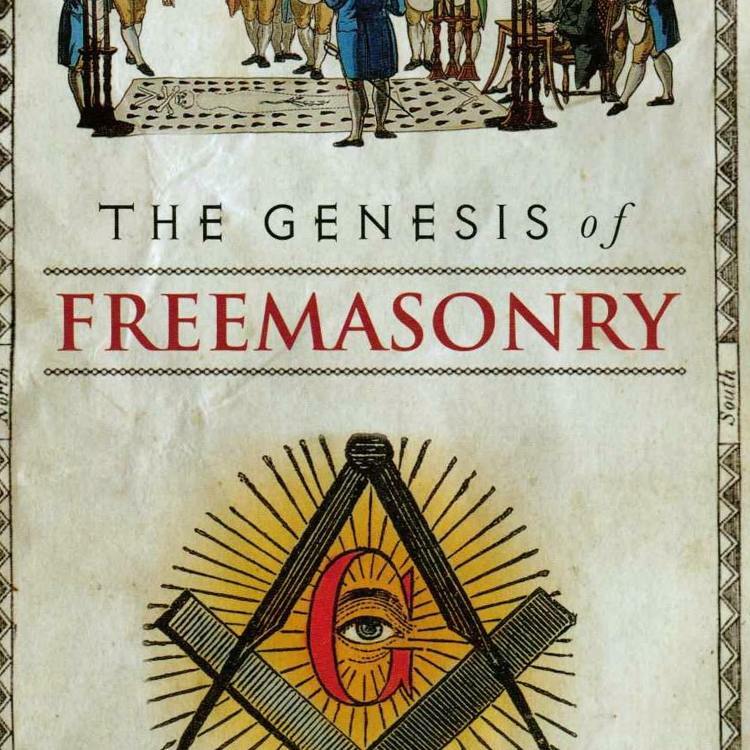 An example of the symbol of infinity appearing within English Freemasonry can be seen in a print of various Masonic symbols in a copy of the 1769 Book of Constitutions. The symbol survives as the figure-of-eight snake ‘clasp’ of the Master Mason apron – something that reminds us of the attention to detail within every part of Freemasonry. The concept of the nature of infinity has its roots in ancient Greek and Indian philosophy, though the symbol itself is often accredited to the seventeenth century English mathematician John Wallis, who was part of a group of natural philosophers that evolved into the Royal Society. The symbol is used within mathematics denoting an unbounded limit. The theme of rebirth can also be seen in the Ouroboros symbol—the snake eating its own tail—which can be traced to Ancient Egypt, and occurs in many other cultures, such as in Norse mythology, where it appears as Jörmungandr. The Ouroboros symbol was adopted by the Alchemists of the early modern period; its circular representation of eternal life and infinity being alluded to in esoteric works of the seventeenth century such as The Garden of Cyrus by Thomas Browne. Like the infinity symbol, the Ouroboros symbol is featured in Freemasonry, finding a home next to other symbols of life, death and rebirth, and can be seen on the centenary jewel of the UGLE. 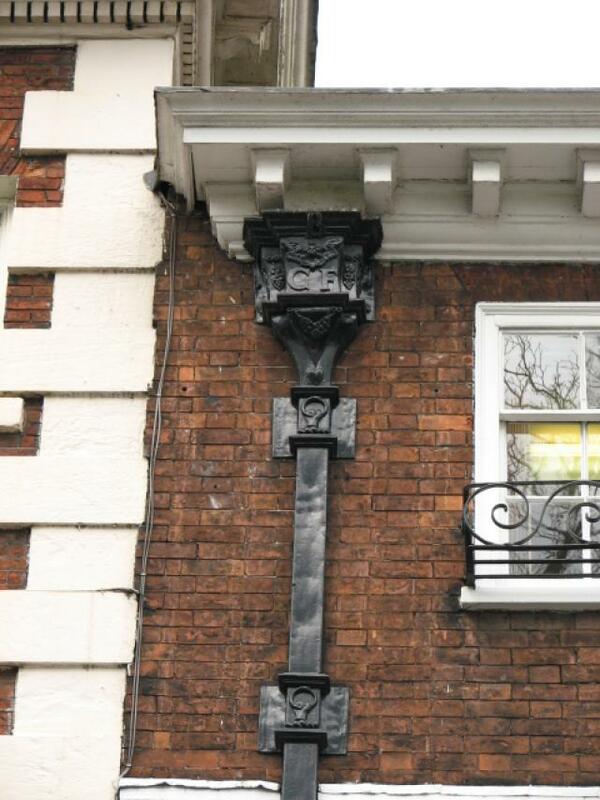 The Ouroboros can also be seen displayed as a prominent symbol on the eighteenth century York townhouse of the first Grand Master of the Grand Lodge of All England held at York, Charles Bathurst, and on the York Lodge ‘service’ certificate. 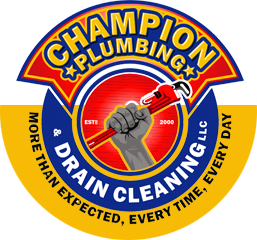 It is a central part of the seal of the Rite of Memphis. 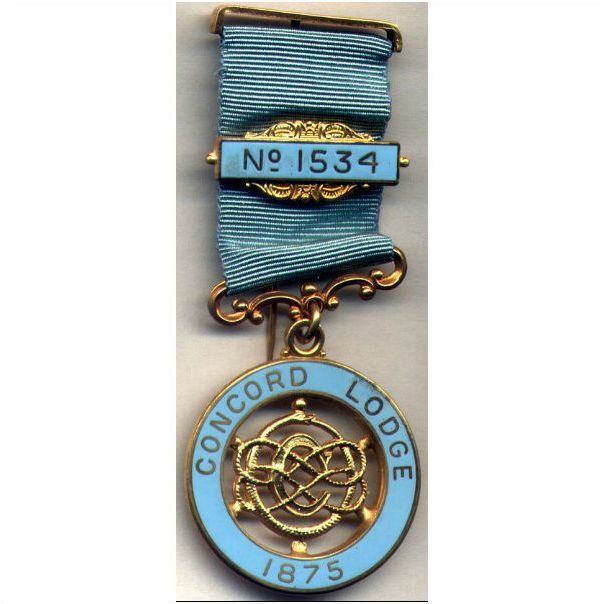 The symbol now seems to be used to reflect the longevity of a lodge within the UGLE, or in the case of the York Lodge where it appeared on the service certificate – the longevity of a particular Mason. 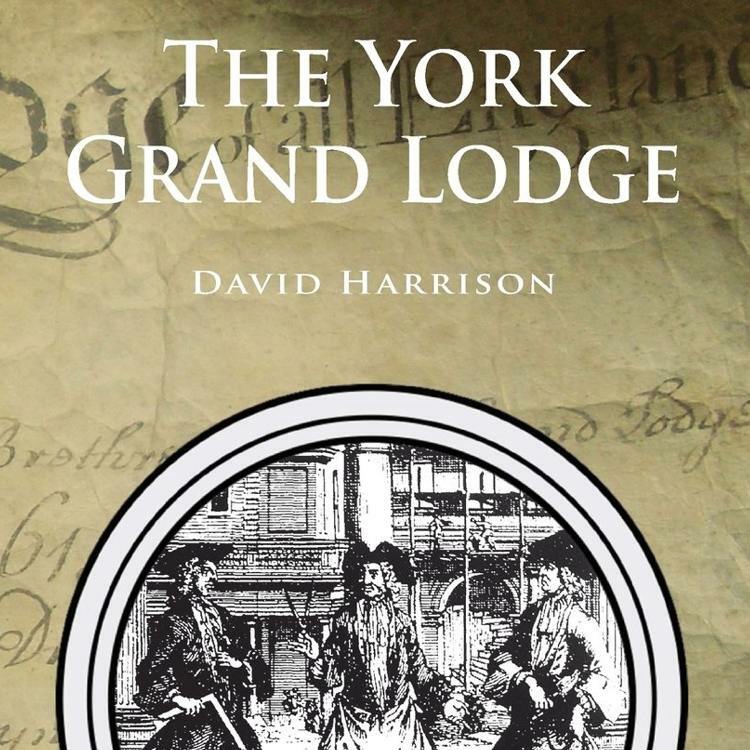 In relation to the Grand Master of the York Grand Lodge, it may have had a deeper significance, but this was lost along with the demise of the Grand Lodge at the close of the eighteenth century. 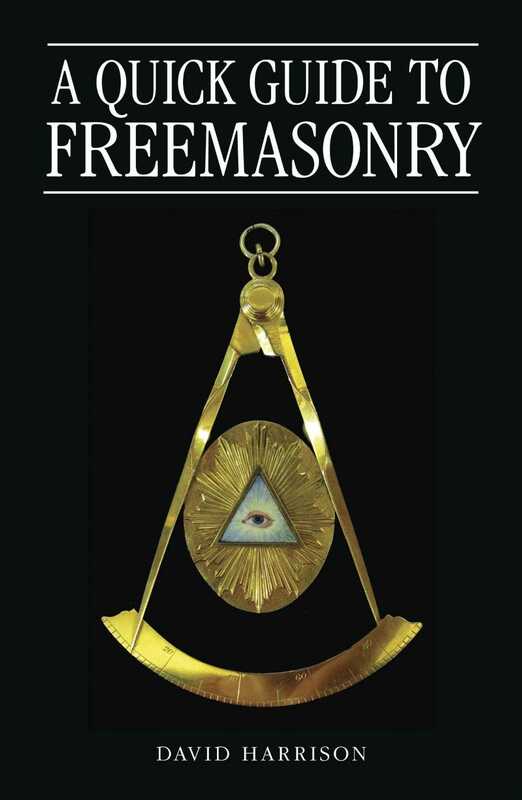 Check out Part 3 of the Lost Symbols of Freemasonry.